Do you want your kids to learn an important life skill that will keep them safe and make them enjoy their time in the water? Then search no more and sign them up to this class! 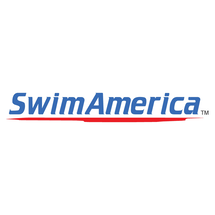 In this indoor swimming program, the instructor will train your kids on different swimming techniques and help them improve their strokes. Kids will be assessed and placed in a group that best suits their age and skill level to be trained accordingly. 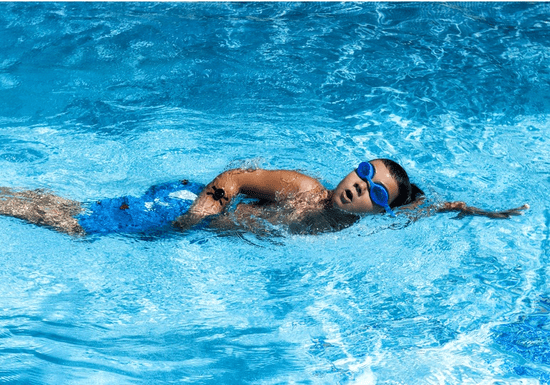 Beginners will be introduced to the basic swimming skills such as floating and will then gradually progress to the more advanced front stroke, backstroke, underwater swimming, and other swimming techniques. Advanced swimmers will be able to gear up their skills further or practice for an upcoming competition. You can pick the 8 or 12 sessions based on how many times you wish your kids to train per week. Each session goes up to 1 hour. You can rebook the class as many times as you want until the desired skill level is achieved. Your kids will be able to learn swimming and progress through five different levels from stage 1 (Beginners) to stage 5 (Advanced). Each level might take 8 to 12 sessions to complete depending on the skill level of the students and the progress they can achieve. * Schedules are subject to change during term breaks (December 23rd - January 5th & March 28th - April 4th). For classes booked during December or March, the remaining sessions can be carried over to the following term. "Very nice instructor will book again 👍🏻"